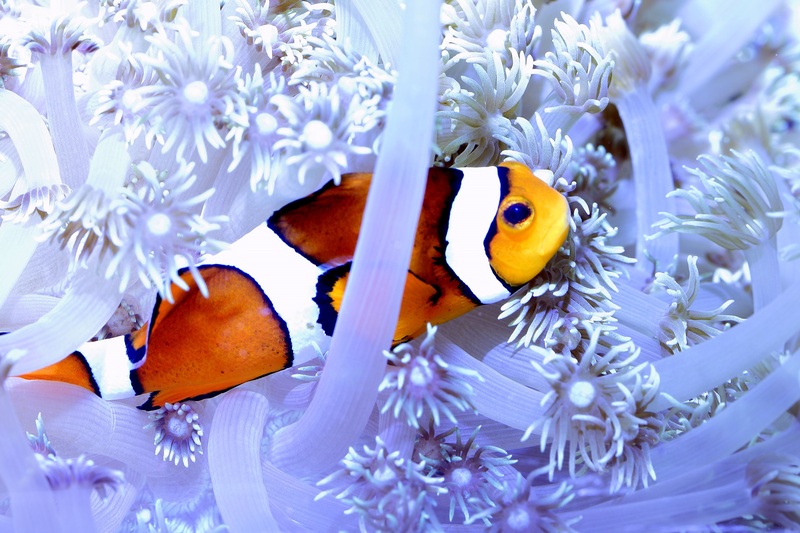 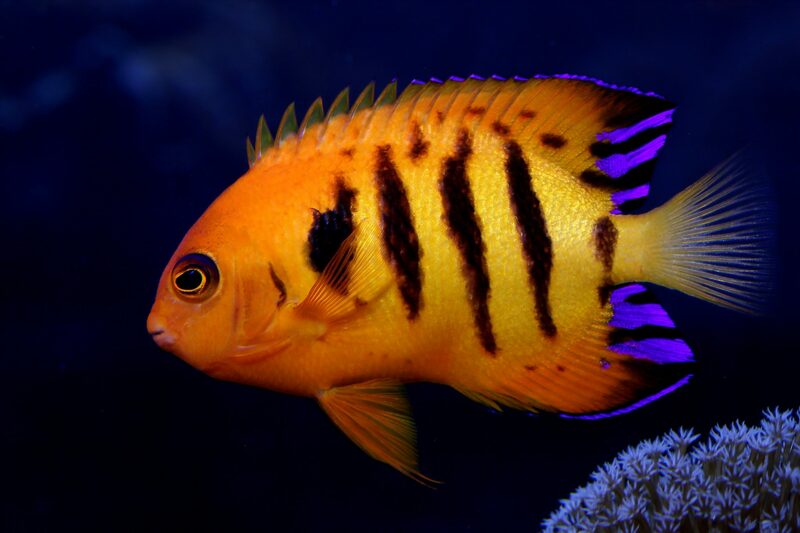 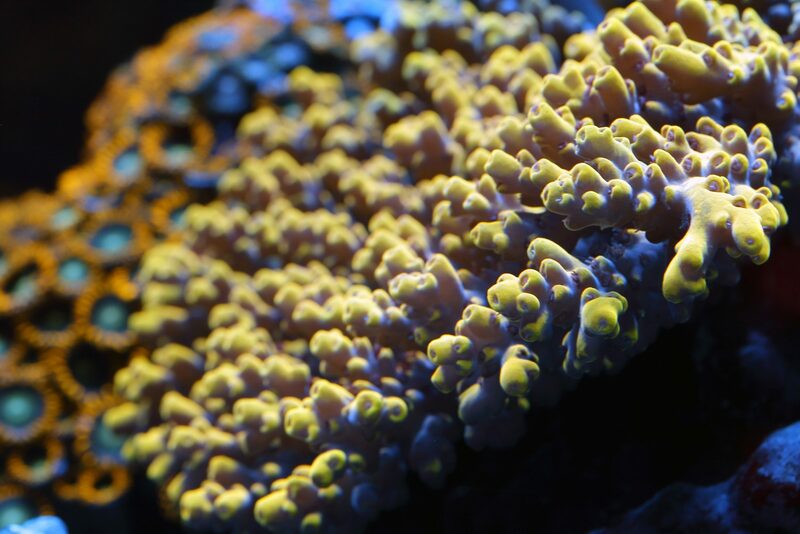 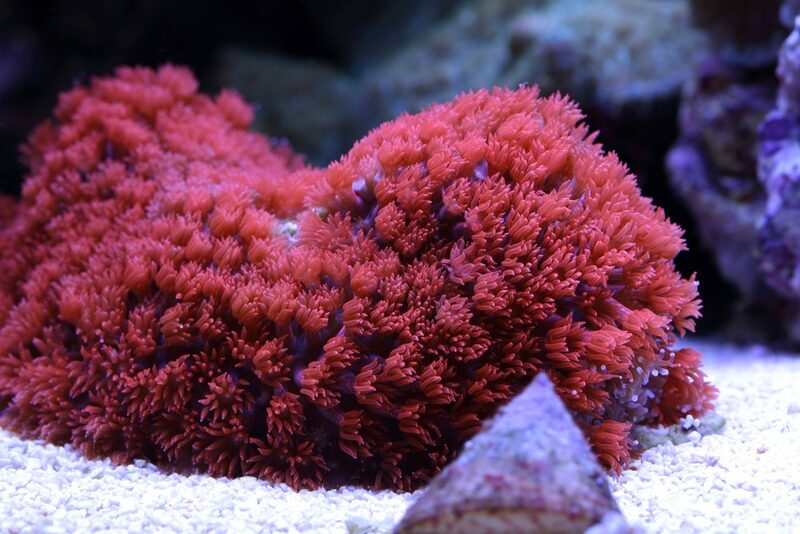 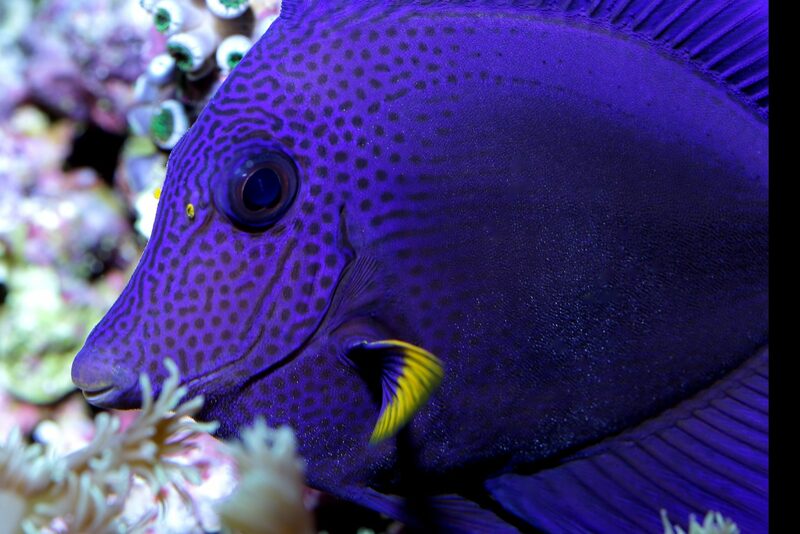 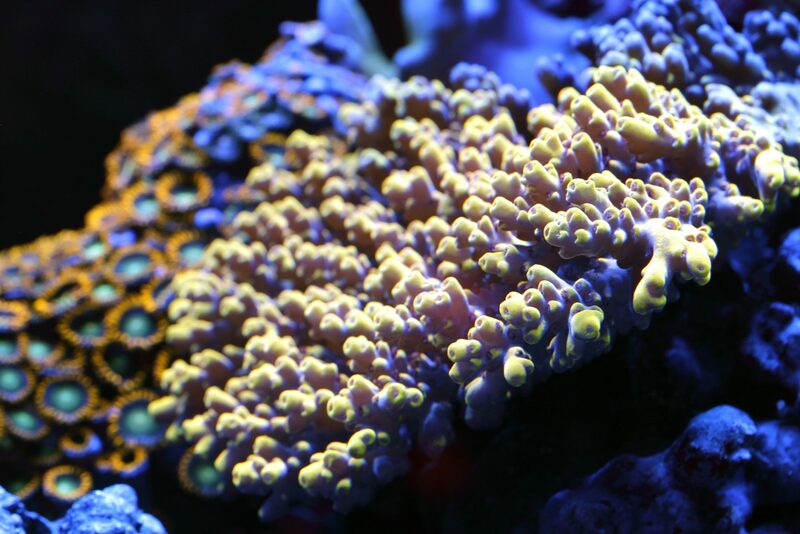 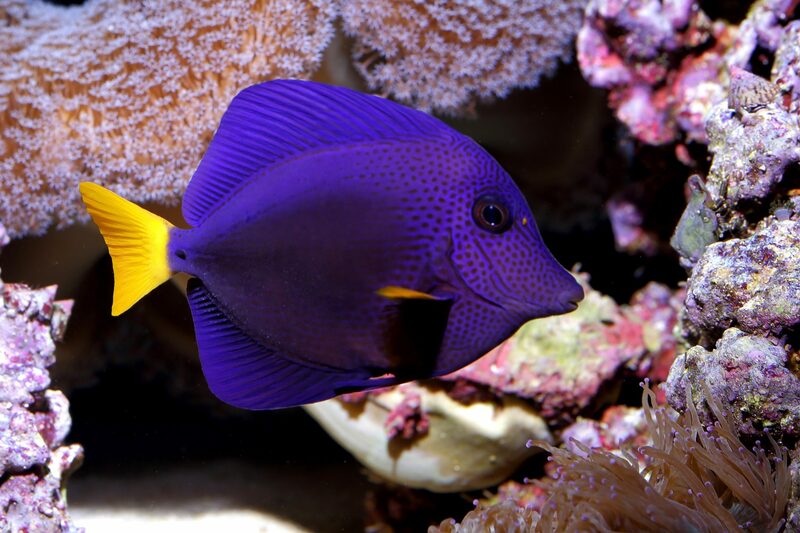 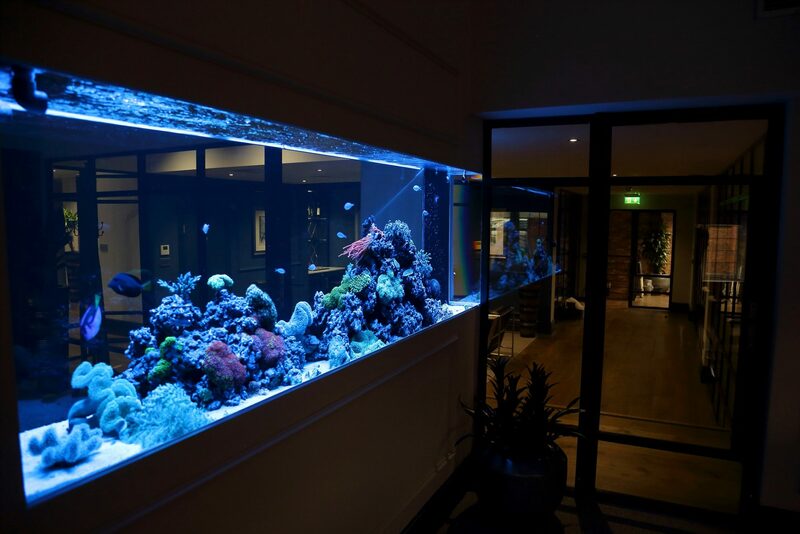 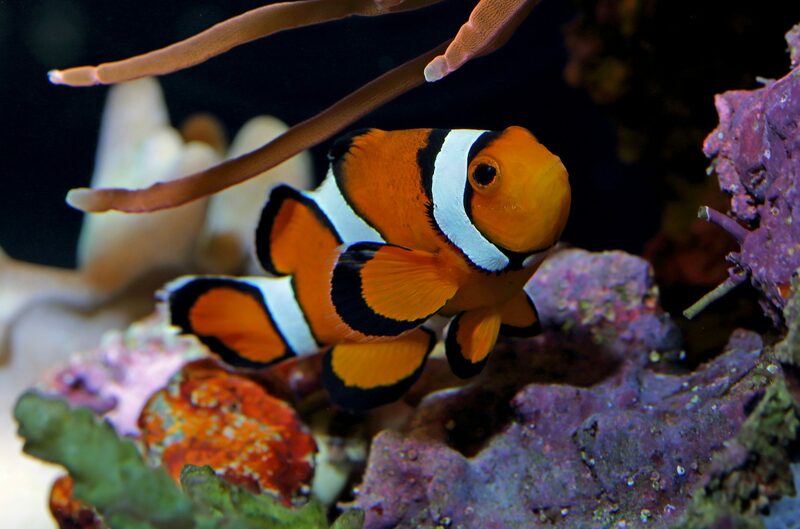 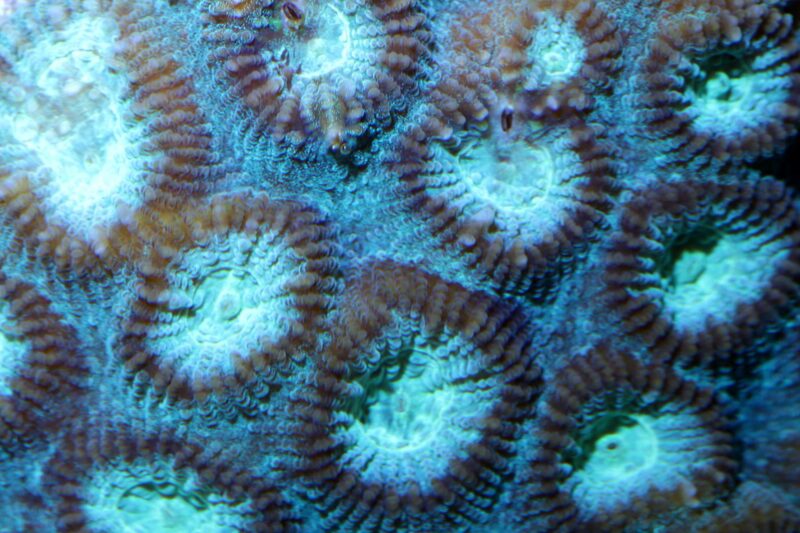 To design a high-end coral reef aquarium with clean lines and a vibrant, colourful display. 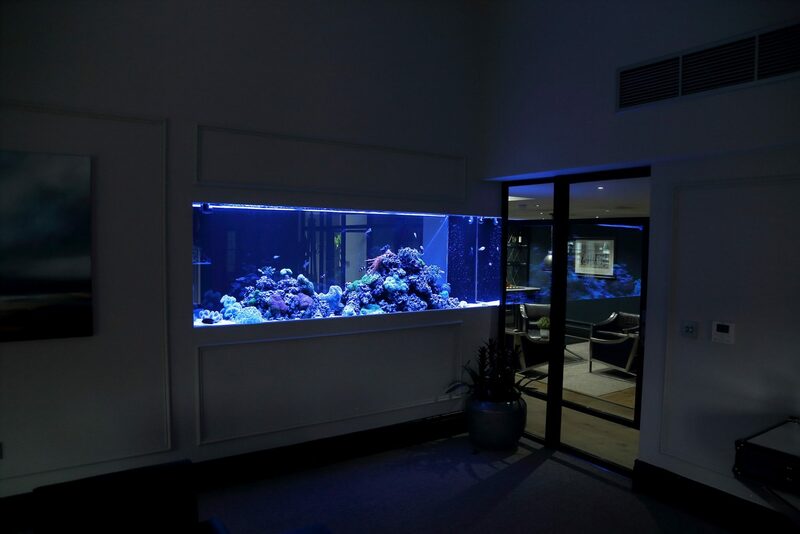 Measuring 2.8 metres long, this 1500 litre fish tanks installation is now complete. 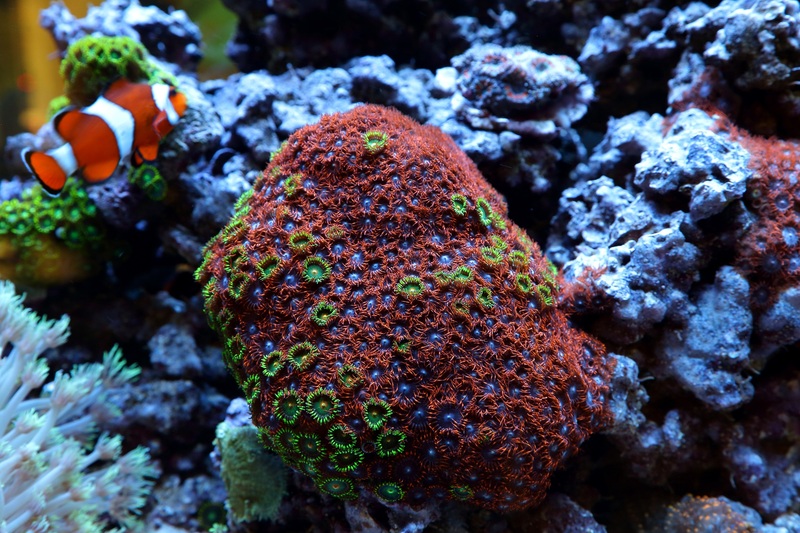 Housing a varied selection of live corals and reef fish, this tank sparkles! 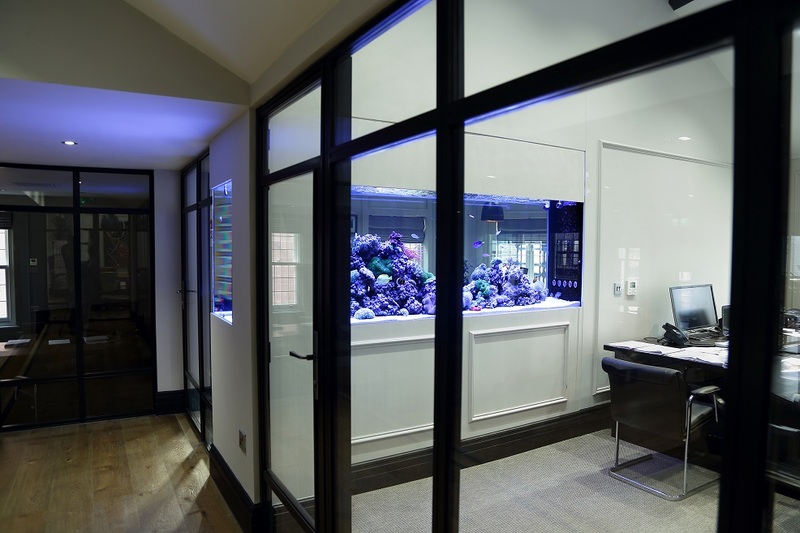 The tank forms part of a wall which separates this companies directors offices. 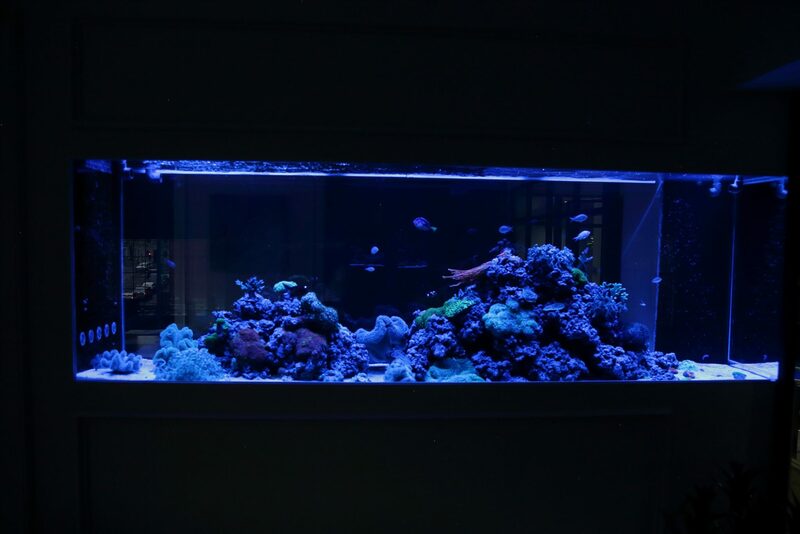 Located on the third floor of the business headquarters, needless to say that building this tank represented a challenge. 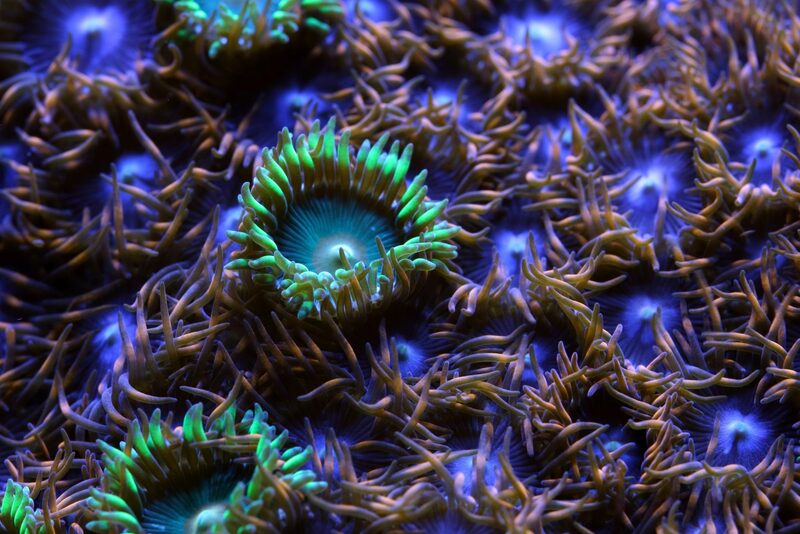 One which we were more than capable of achieving. 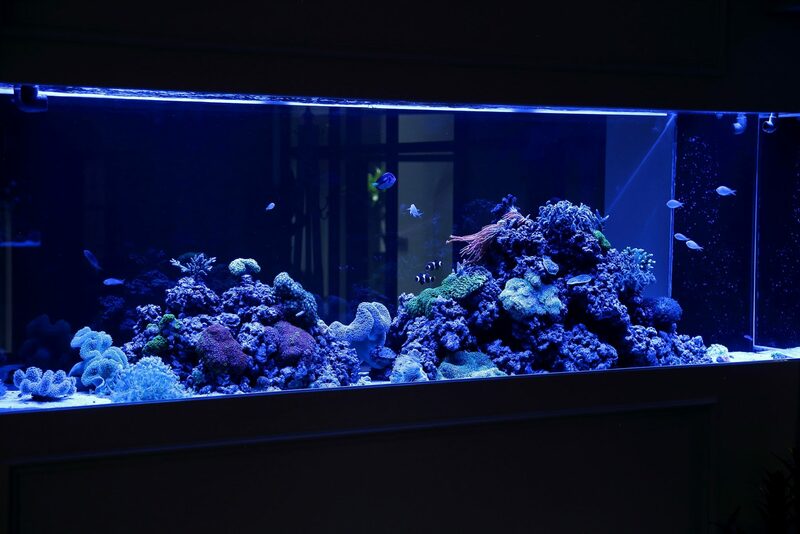 We look forward to seeing this tank grow in the years to come as the tank is supported by our aquarium maintenance service via weekly visits. 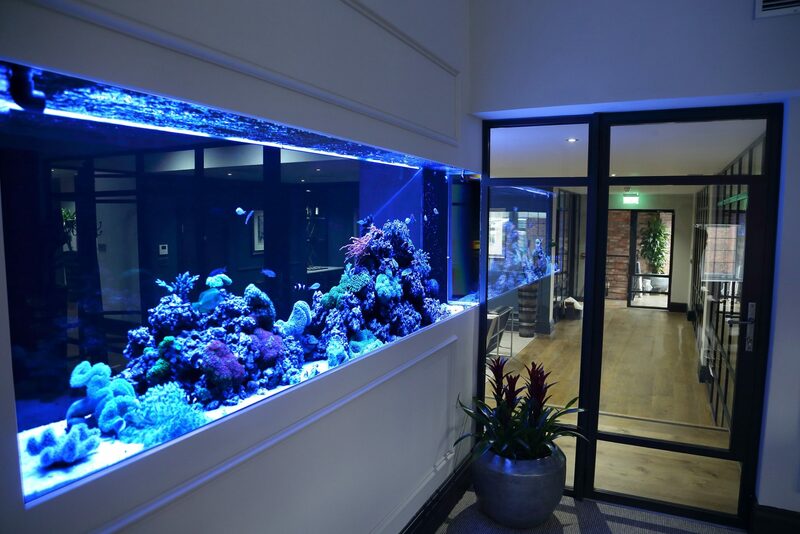 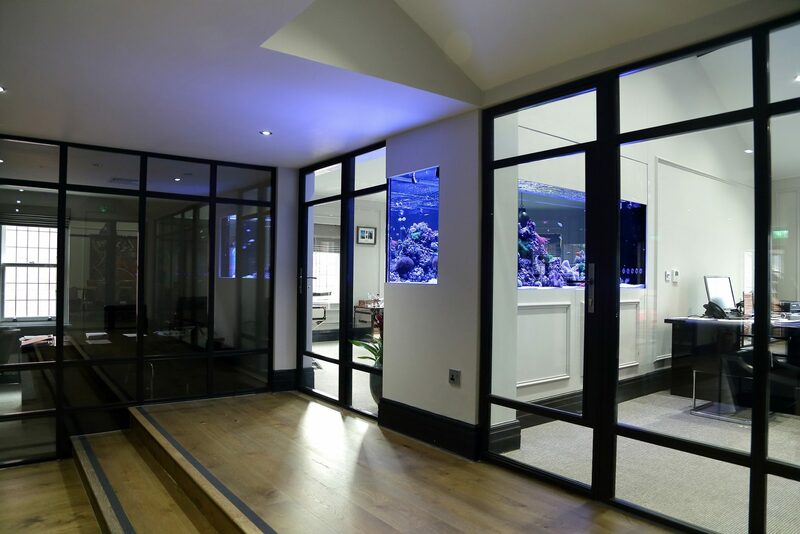 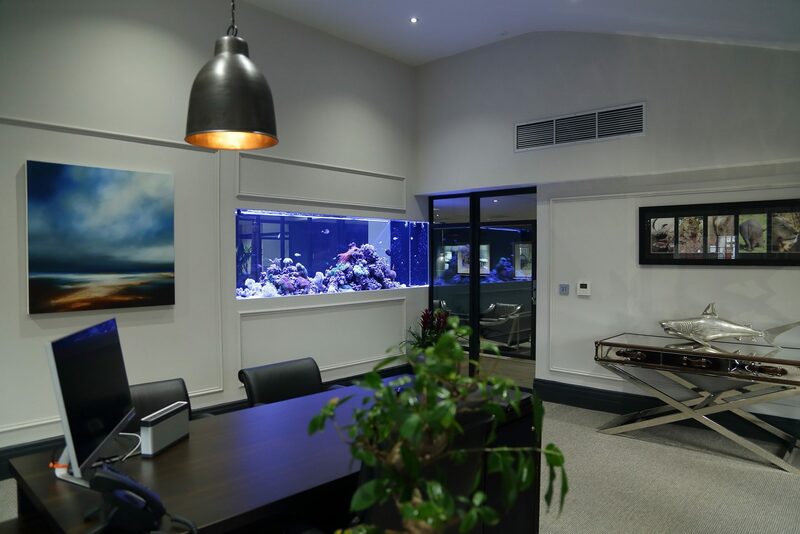 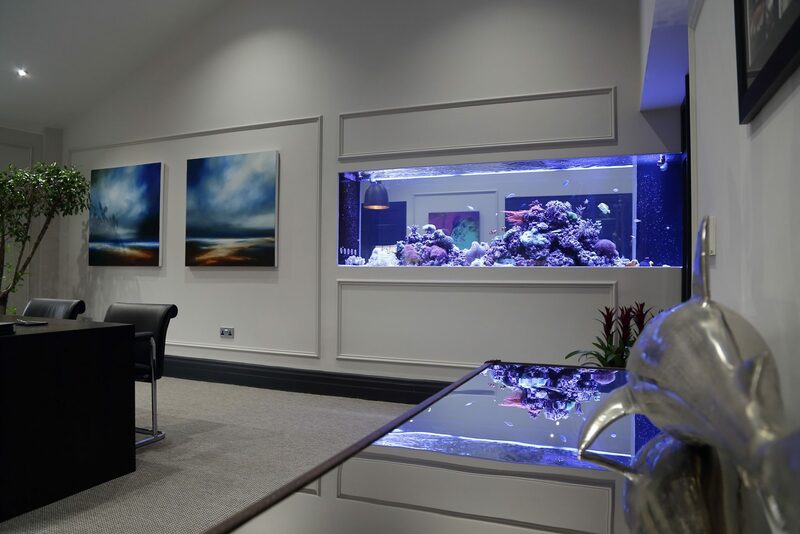 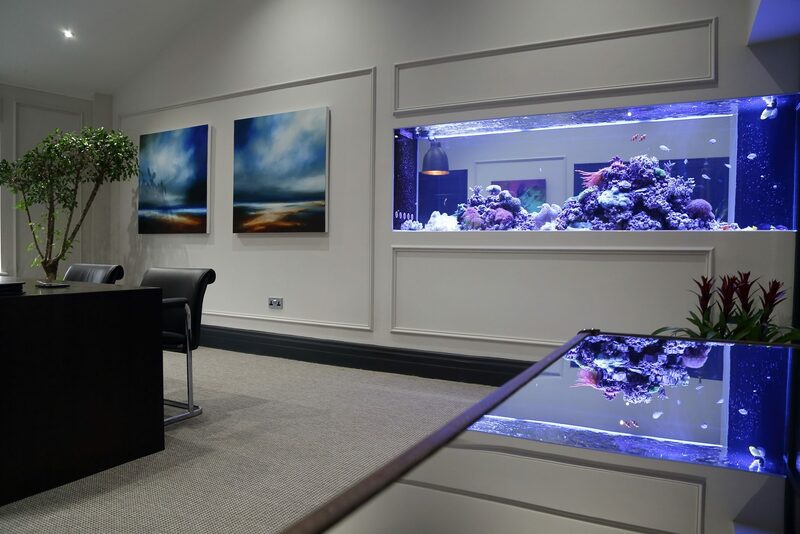 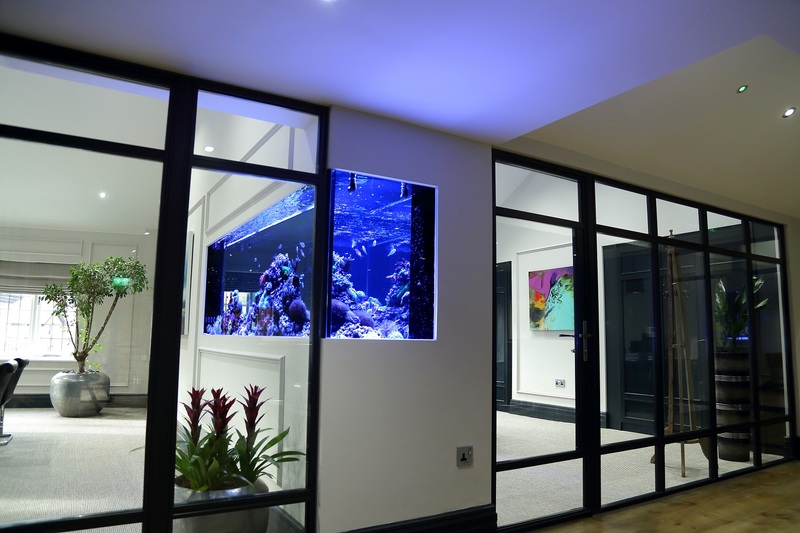 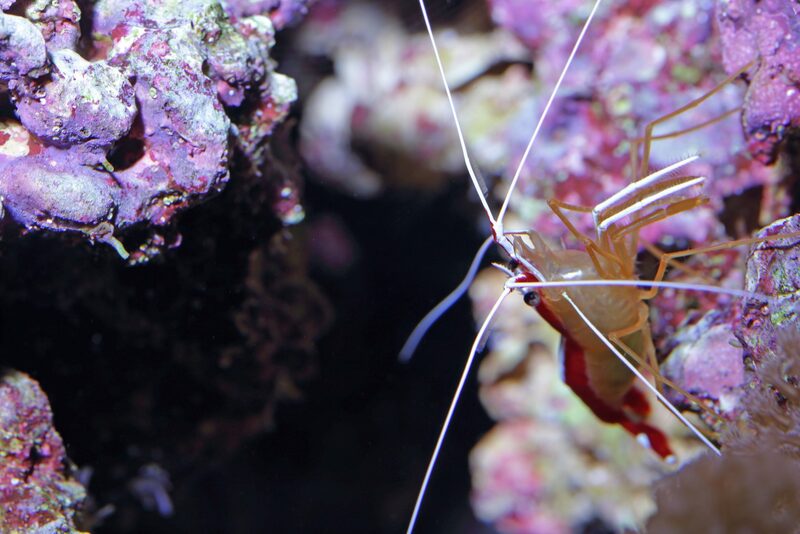 This maintenance contract ensures peace of mind for the client that the aquarium will always look its best.